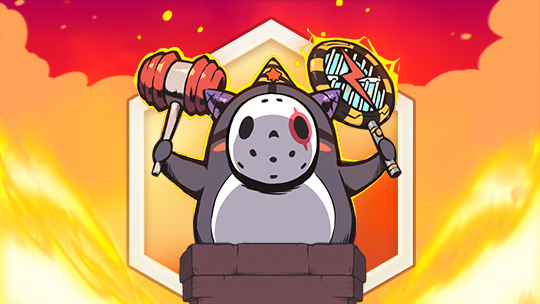 In celebration of the 12th MapleStory Anniversary, Niantic is going to launch a Burning Project which will help our players level a character up to Lv. 150. 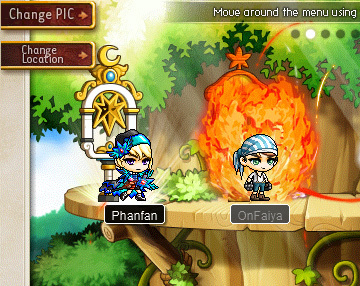 Choose a new character for your account and it will have "Burning" effect. 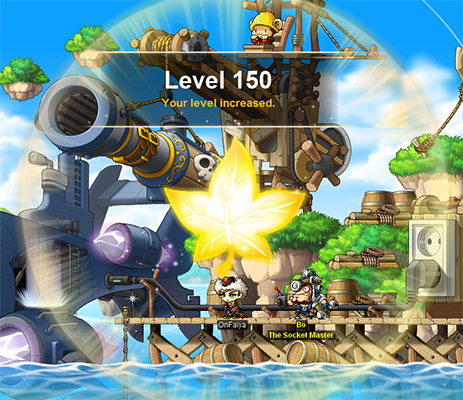 The special effect will make your character receive two additional levels each time it levels up. Notably, only one character on your account can have the "Burning" effect. If you delete the chosen character, you can select another character to have the effect. Additionally, you can get some special gifts by selecting the quest '[12th Anniversary] 1+2 Level Up! Mega Burning Project!' from the star event notifier on the left side of the screen. The rewards contains Lv. 30 Equipment Box, Mysterious Cryptic Chest, Legendary Cryptic Chest and the Keep on Burning Title Coupon. • The special "Burning" effect will be effective until Lv. 150. • This event is open to characters in both Reboot and non-Reboot worlds. • Pink Bean characters cannot participate.